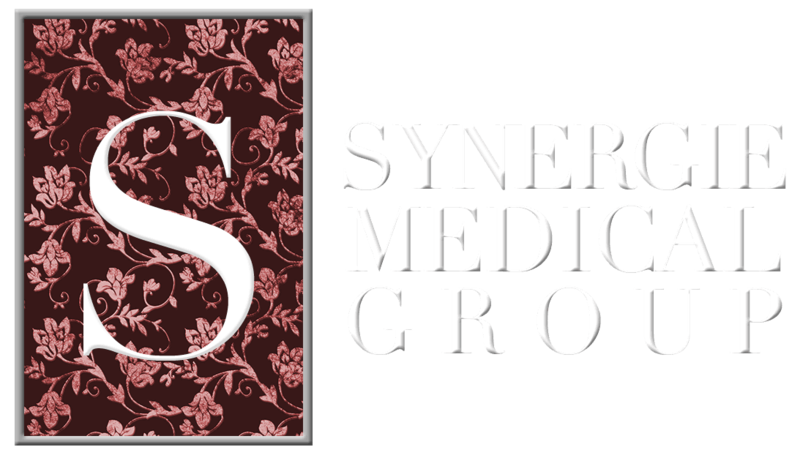 At Synergie Medical Group we believe being healthy involves attending to both your physical health and your mental well being. Our philosophy of medical care blends traditional (allopathic) medical approaches with alternative medicine techniques to optimize each individual's level of wellness. We take great care to cultivate relationships between patients and physicians which are grounded in trust, compassion, and openness.